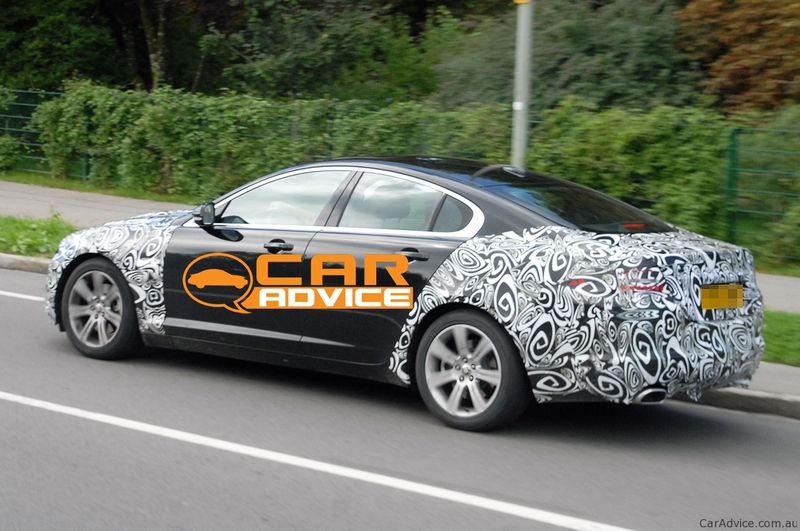 The British people at Jaguar are preparing a facelift version for the Jaguar XF model. The model is built on the Ford DEW98 platform and is expected to debut in 2011 together with a wagon version for the current Jaguar XF. As a facelift, the model comes with some visual improvements in order to bring some fresh for their range and revive the interest of the customers for the British brand’s models. 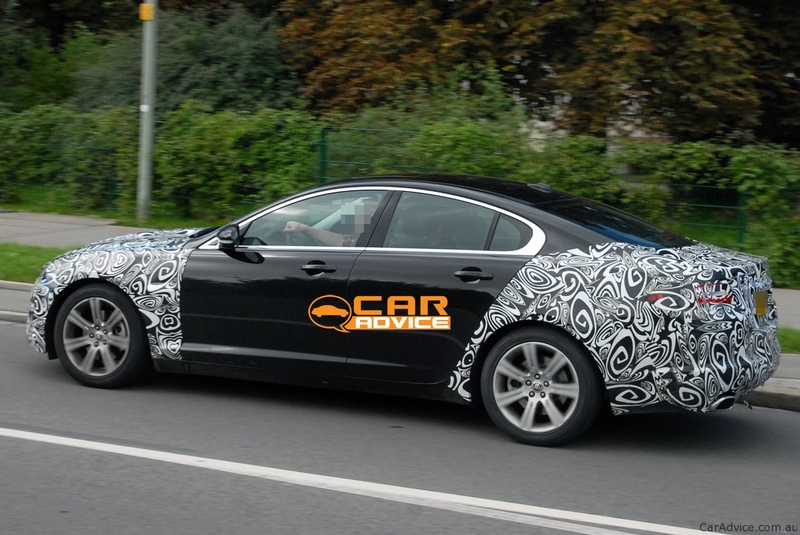 The doors of the model remained similar compared to the XF model, this is way the spotted prototype reveals no camouflage on the doors. In the front, the optical blocks were redesigned a bit while in the rear, the British manufacturer prepared some LED lights and it seems that a new rear bumper was mounted. 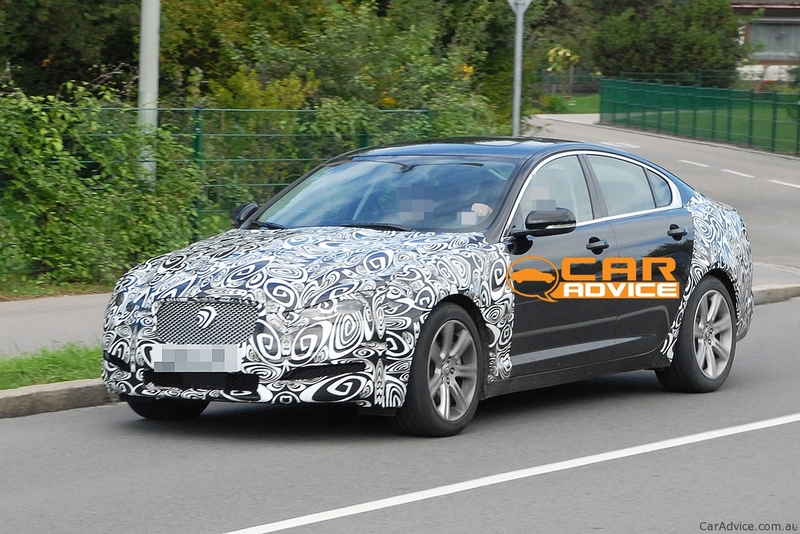 The British facelifted sedan hopes to bring a good amount of sales for Jaguar but until the model will be spotted with less camouflage we can not see all the new features.